Imagine a store where every product is made of cork. 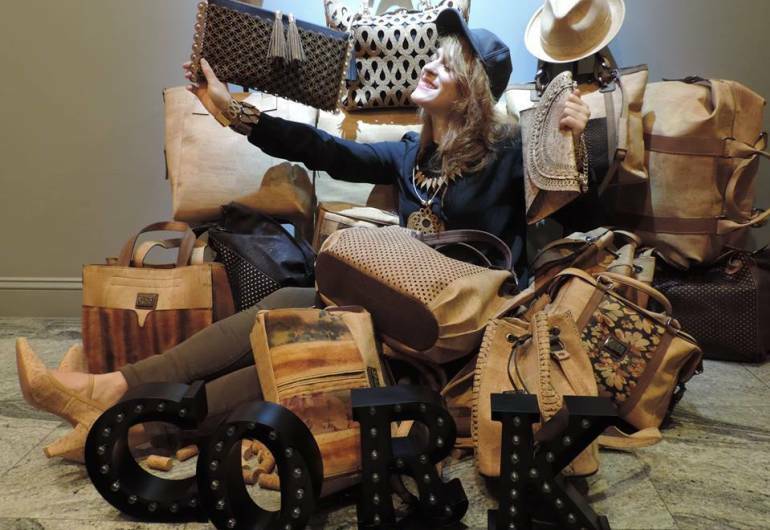 That's right luxury designer cork handbags, cork jewelry, cork accessories, and cork technology. What is cork and why do they sell cork products? Cork is the bark (shell) of the cork oak, a noble tree with very special characteristics, which grows mainly in Mediterranean regions, mainly in Portugal, where there are about 1.78 million acres of cork oak forests. It takes about 25 years for the first cork to be extracted from a cork oak tree. Unlike most trees, after this extraction, it regenerates, allowing the cork to be peeled every nine years. The oak tree needs to be stripped of its bark in order to have a long life, interlinking centuries and generations. Making the harvest of cork a renewable and environmentally friendly resource. 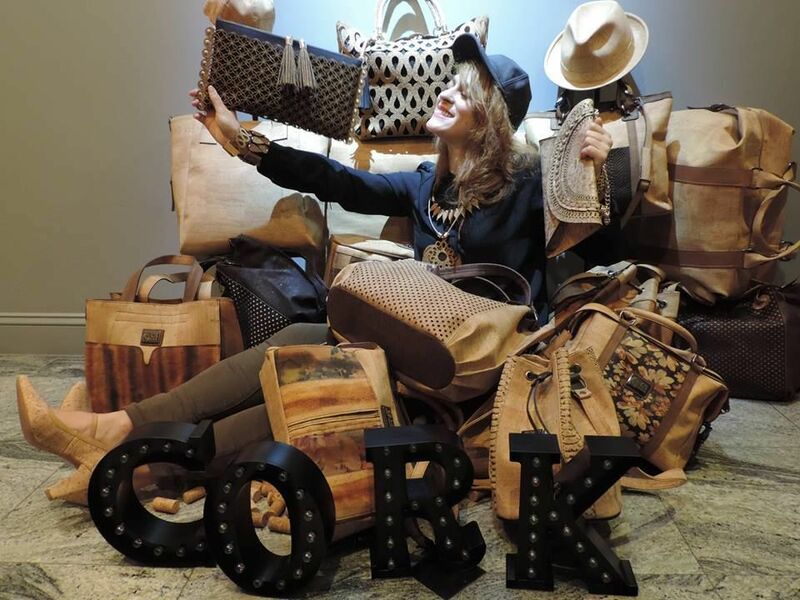 CS Cork accessories are made from a natural, elegant, versatile material obtained from a renewable source that is enhanced rather than destroyed in the process of production. The variations in tone and textures makes each item a unique one. Like in Nature, no two things are exactly alike.